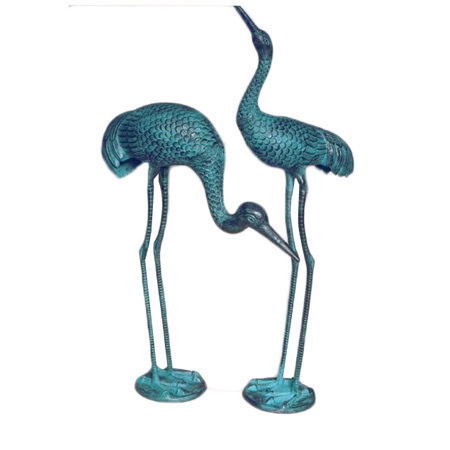 Beautiful plants, pots, and containers, are not enough to bring garden to life. 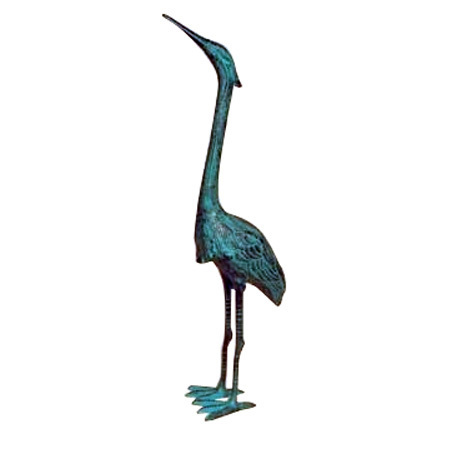 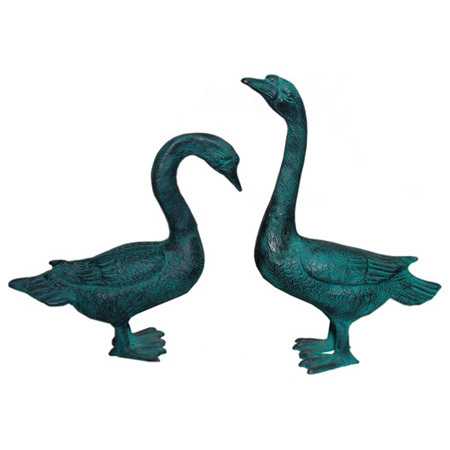 A theme can be selected for its decoration, for instance, installing the sculptures of birds and animals to give it a realistic landscape look. 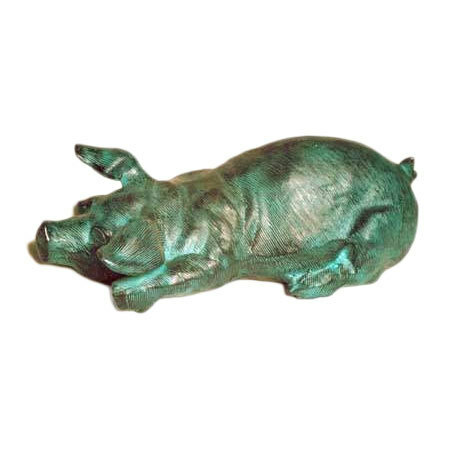 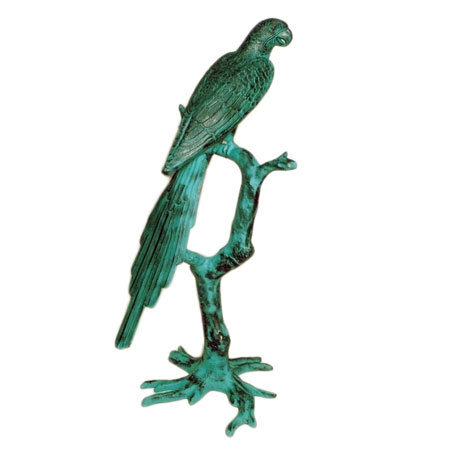 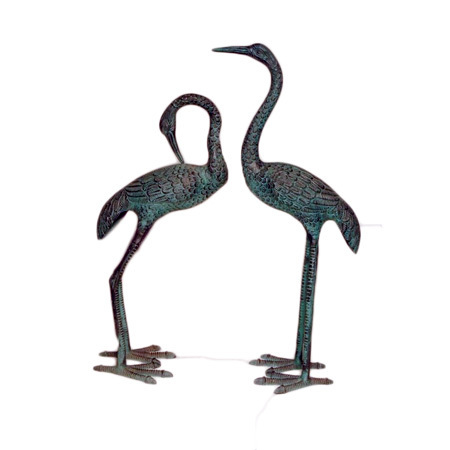 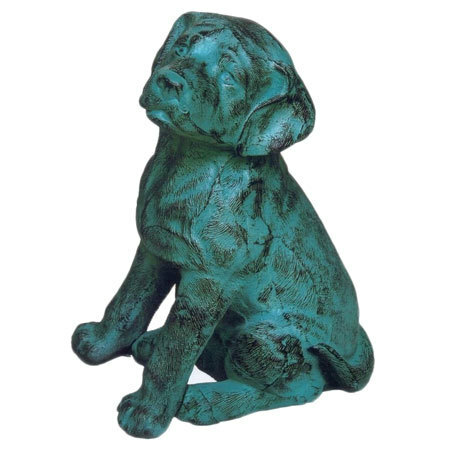 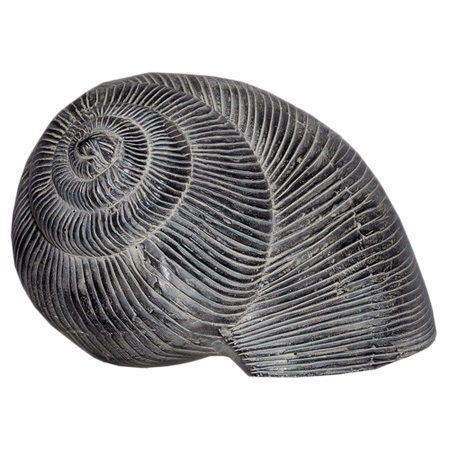 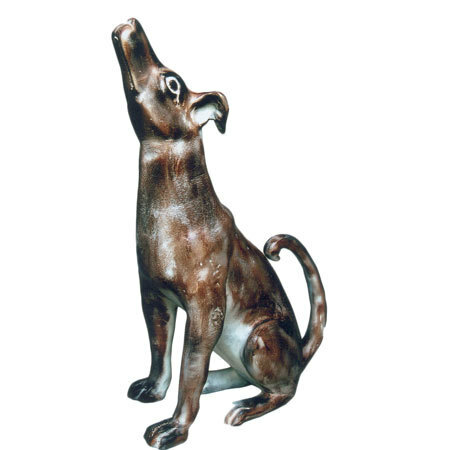 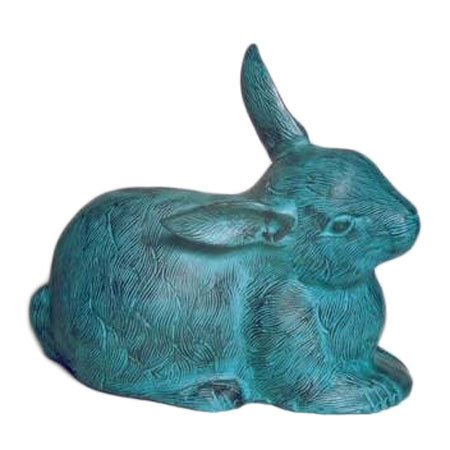 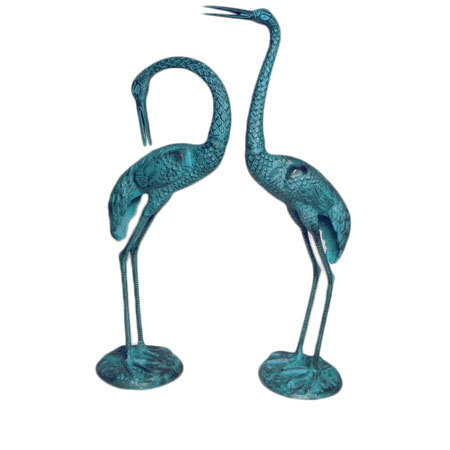 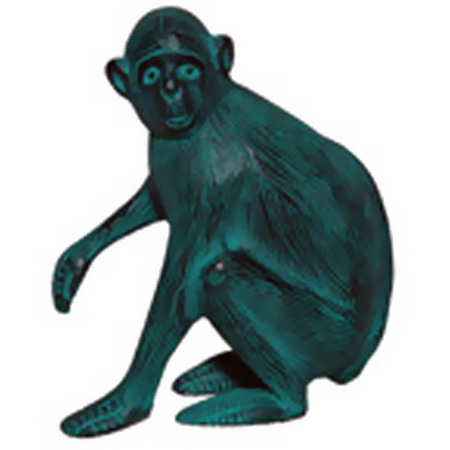 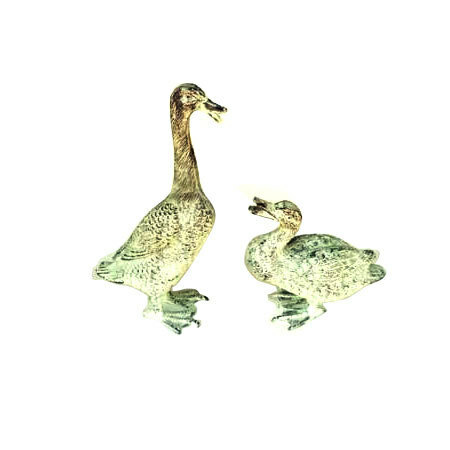 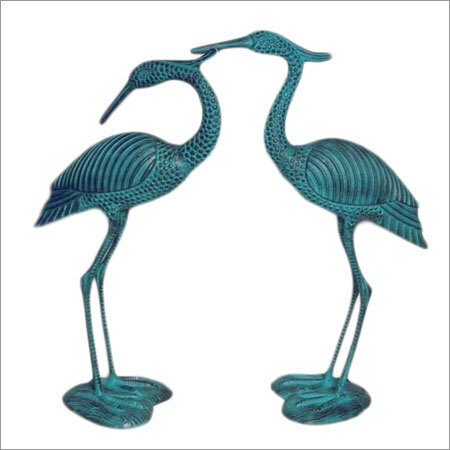 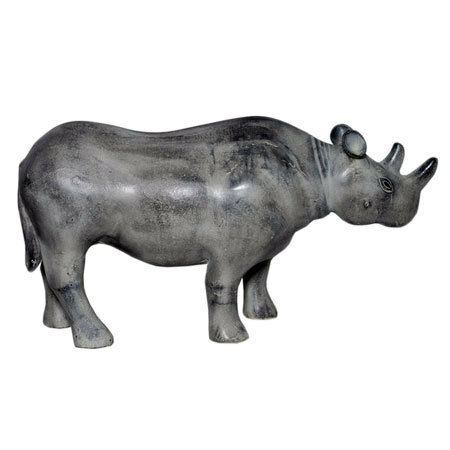 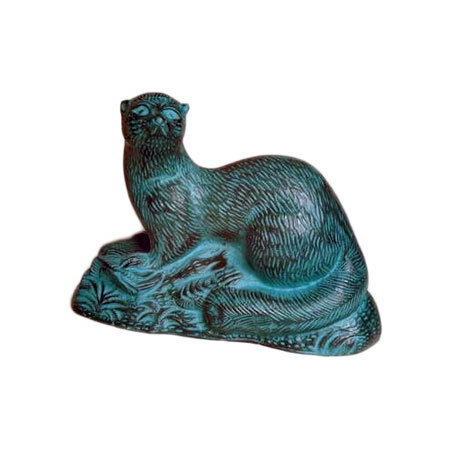 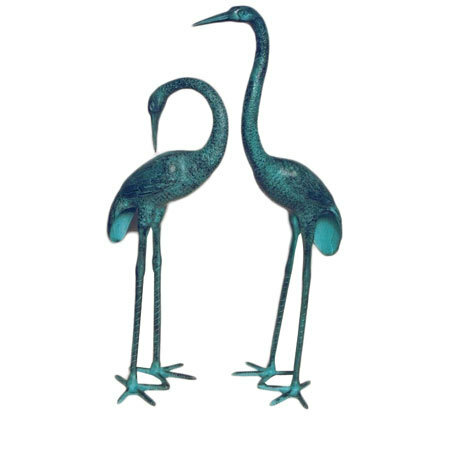 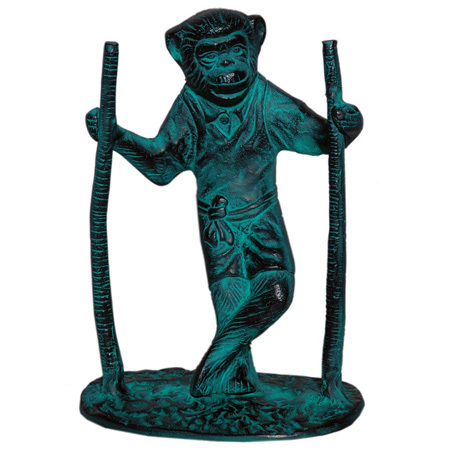 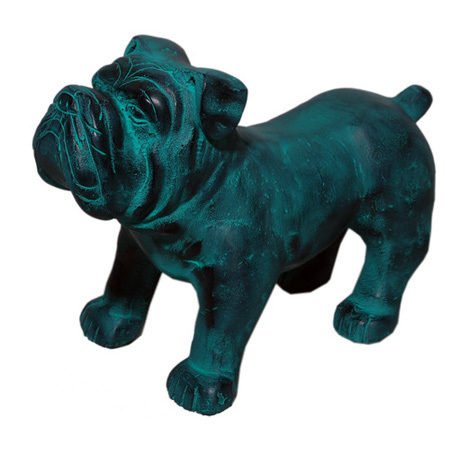 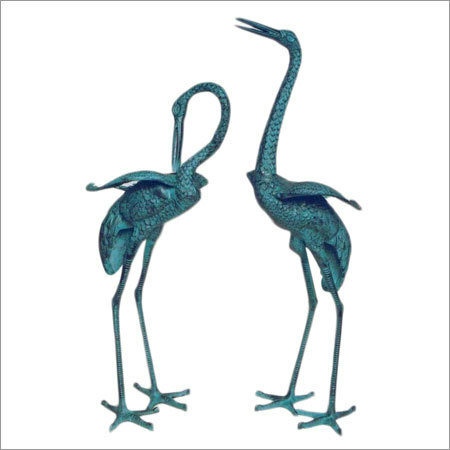 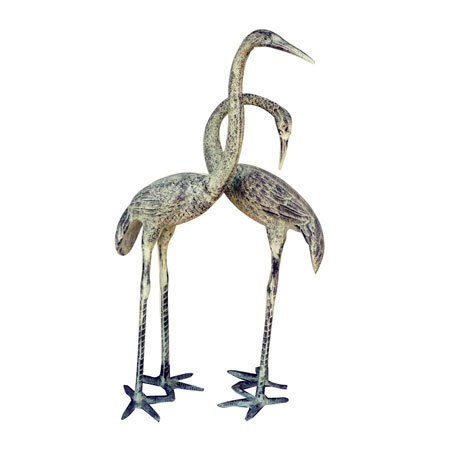 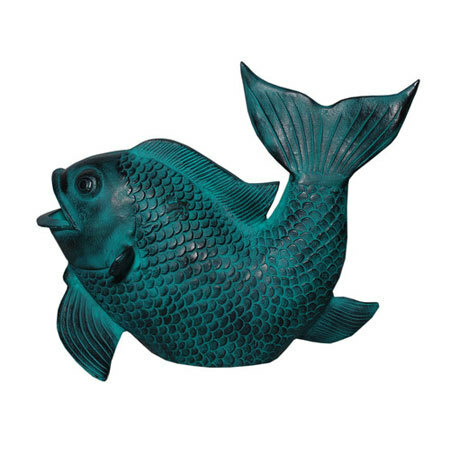 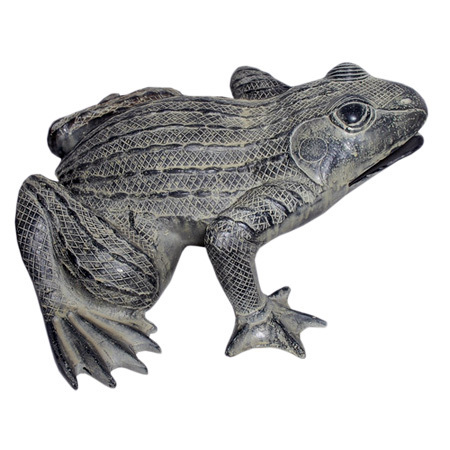 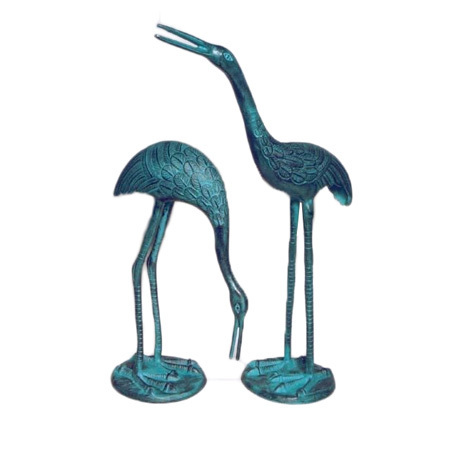 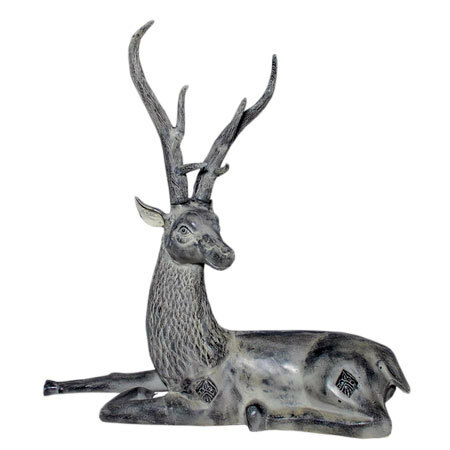 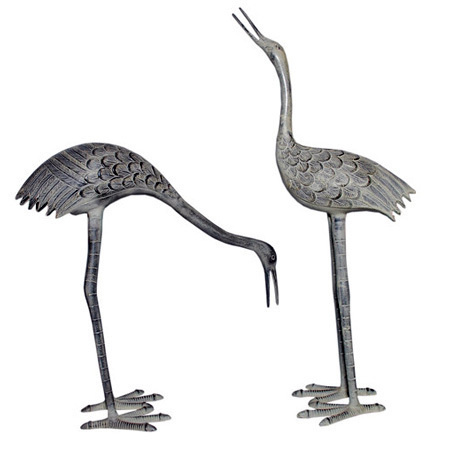 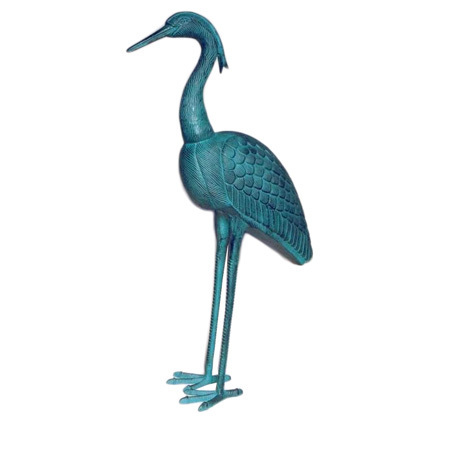 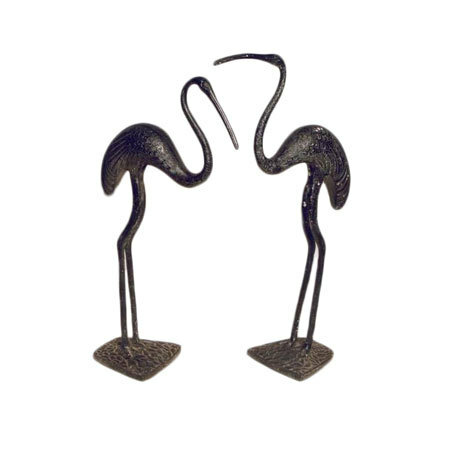 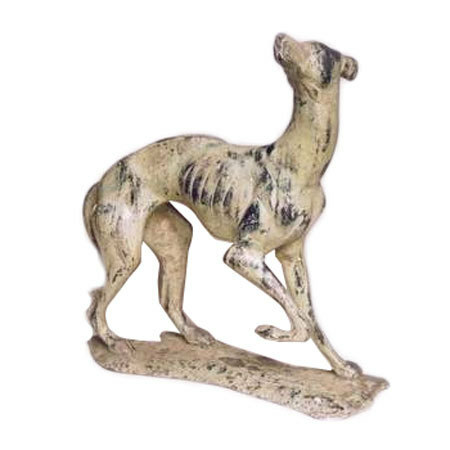 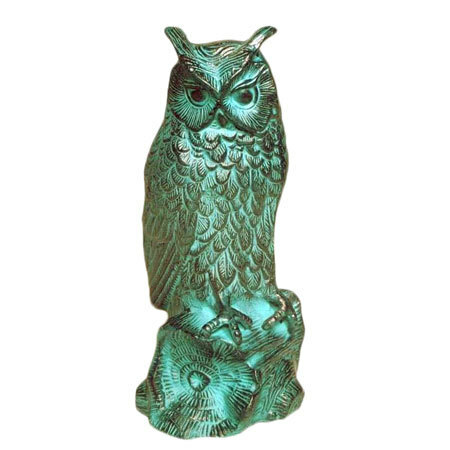 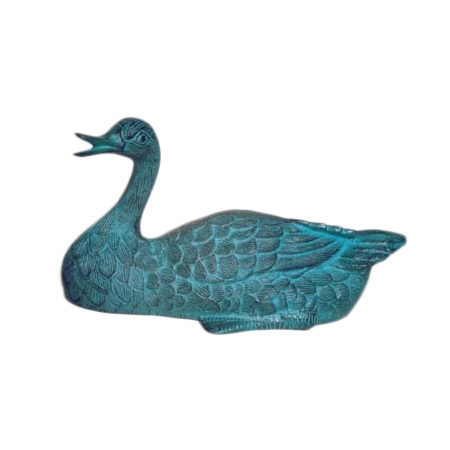 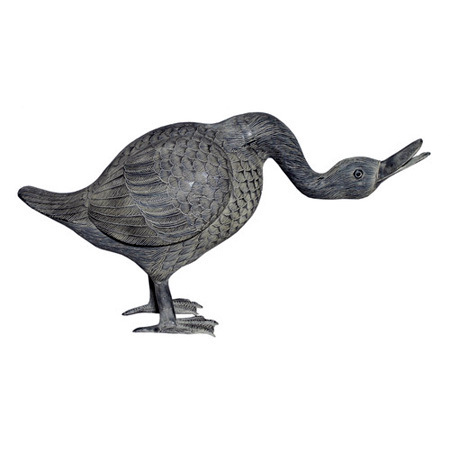 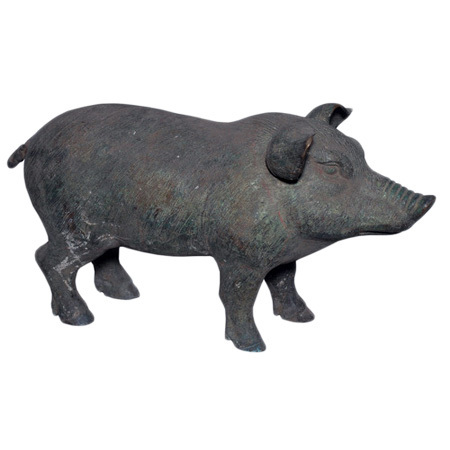 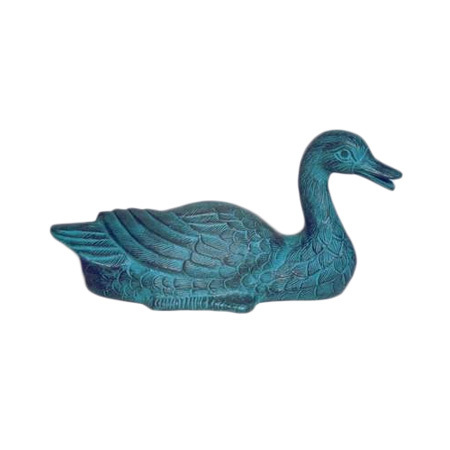 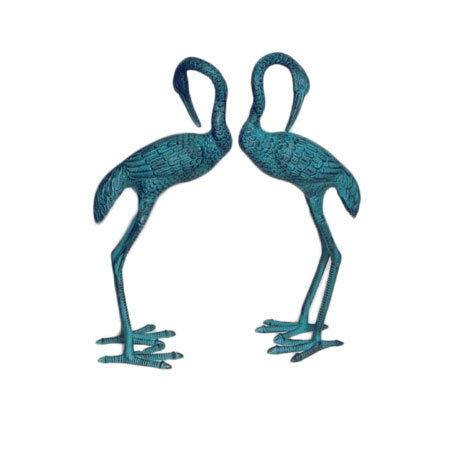 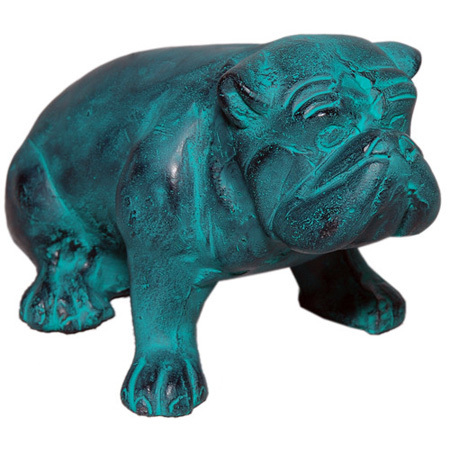 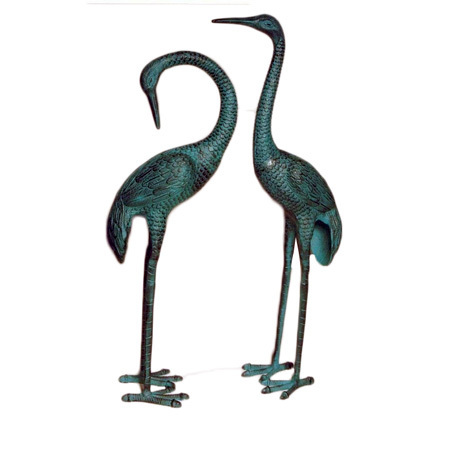 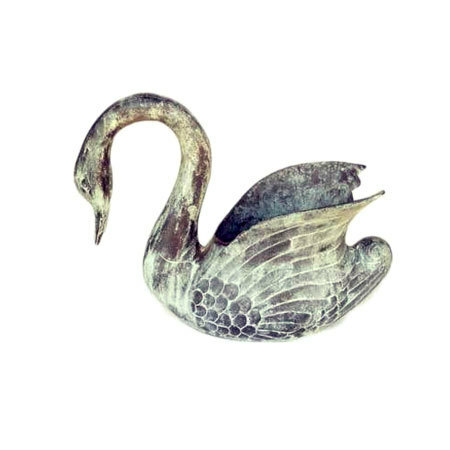 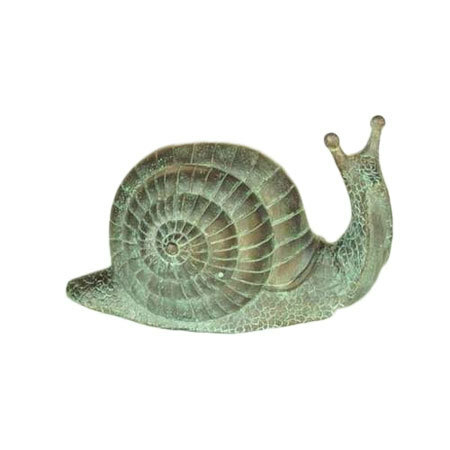 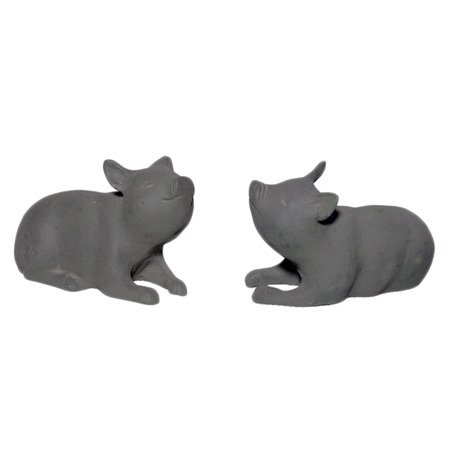 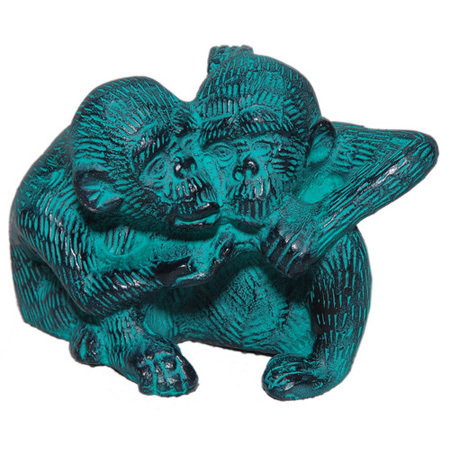 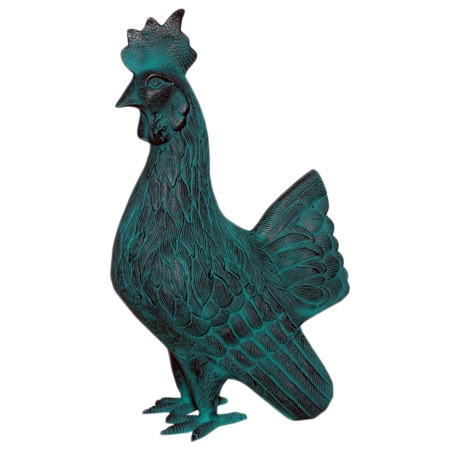 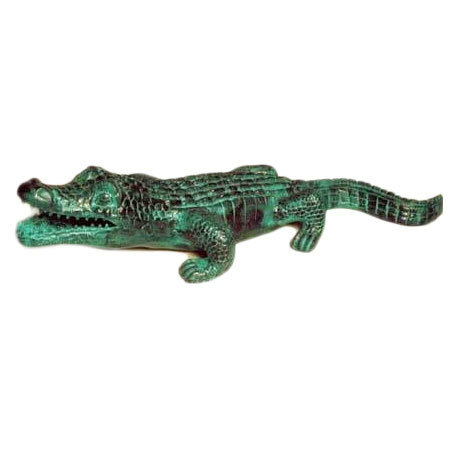 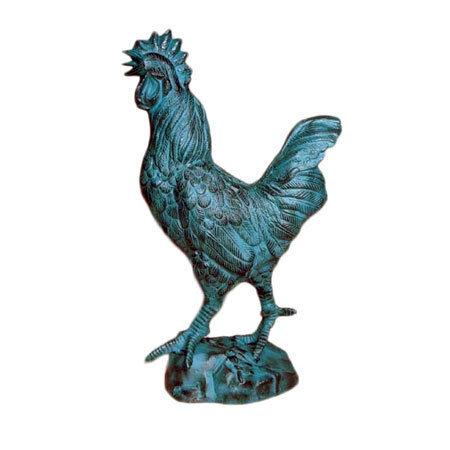 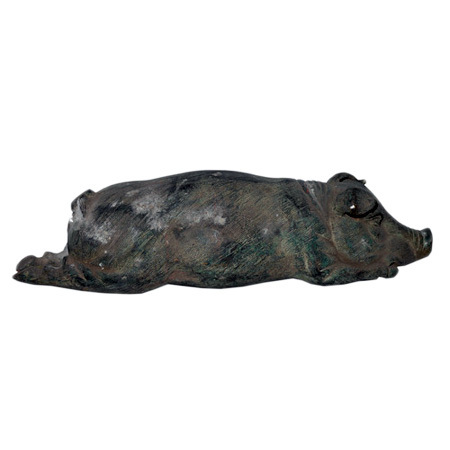 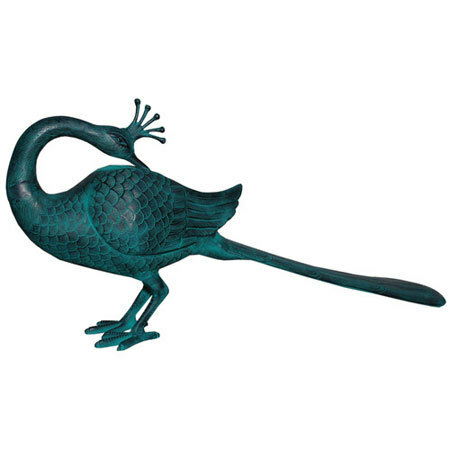 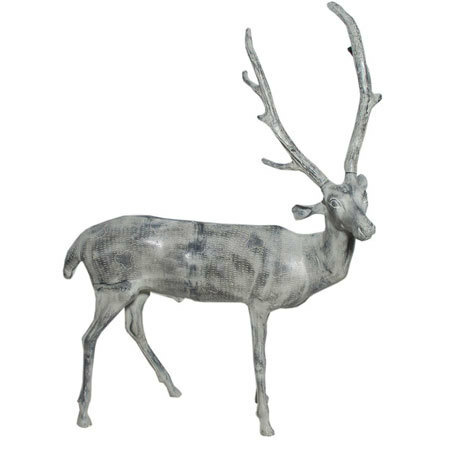 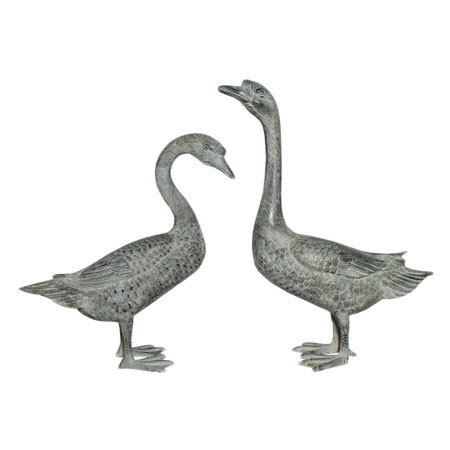 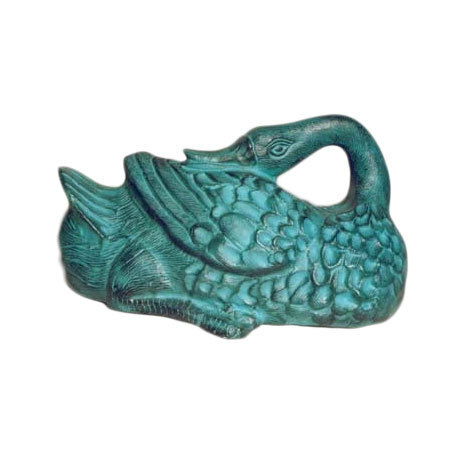 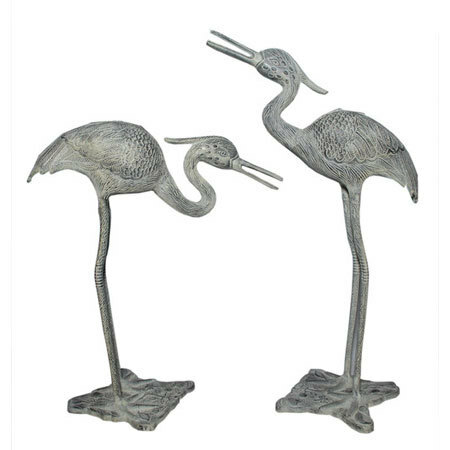 The manufacturer, supplier & exporter creates a variety of garden decor animals and garden decor birds. 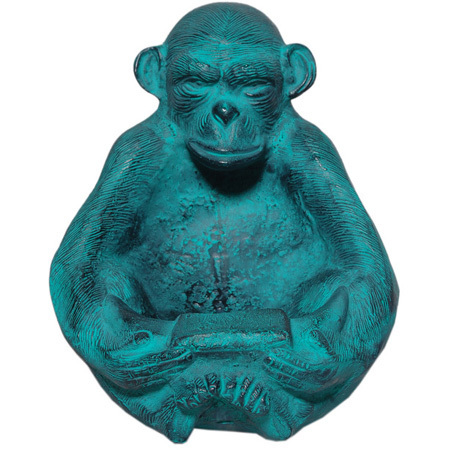 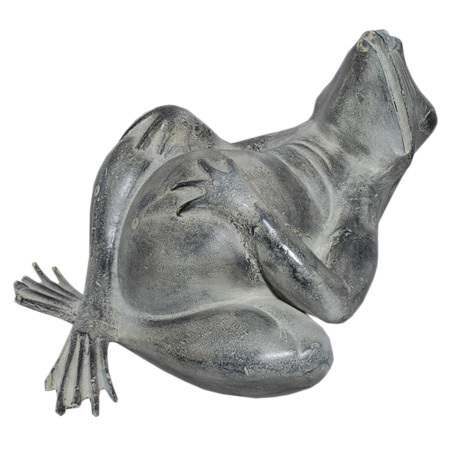 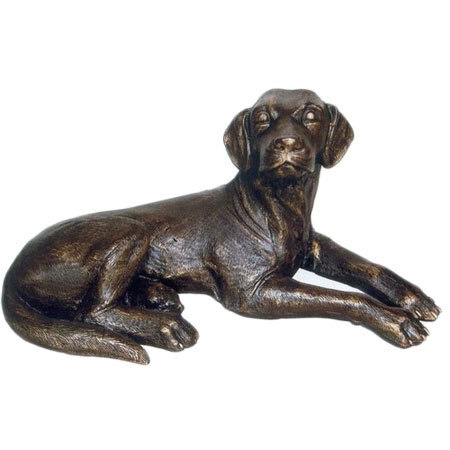 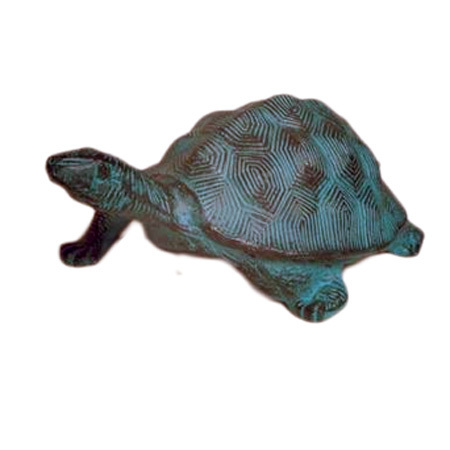 We have a team of designers and artists, who create statues and sculptures of many animals and birds, including duck, rabbit, turtle, river otter, greyhound, snail, parrot, crocodile, dog, owl, deer, fish, rhinoceros, cat, peacock, rooster, frog, pig, chimpanzee and tiger; the choices are end less. 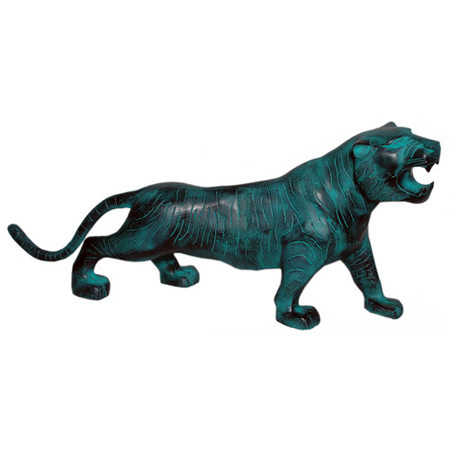 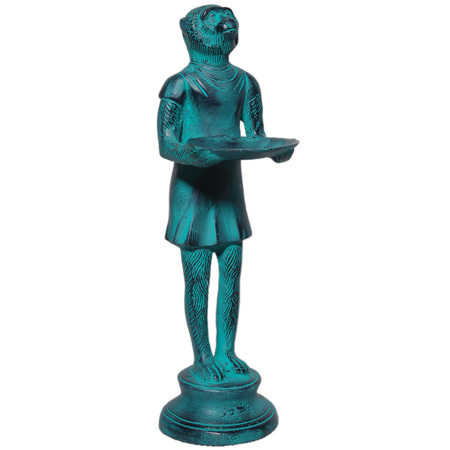 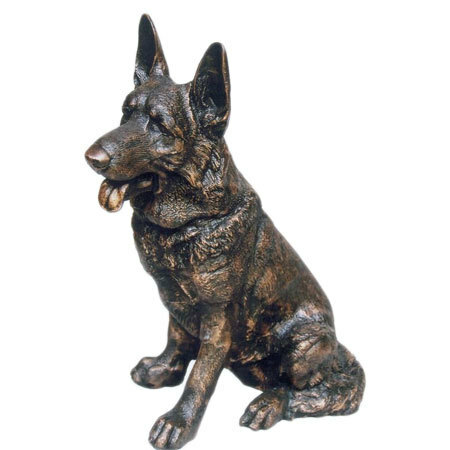 These statues and sculptures are made using aluminum, the perfect material that is resistant to corrosion. 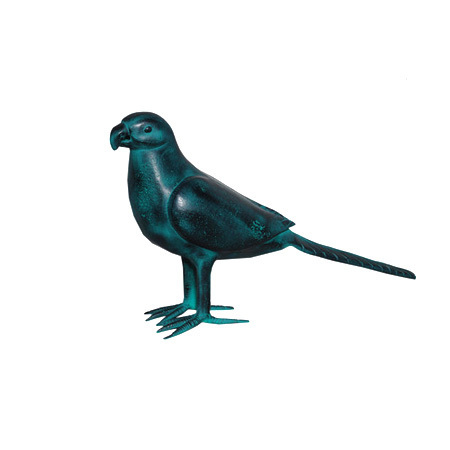 The buyers can select the size of sculpture according to the size of their garden. 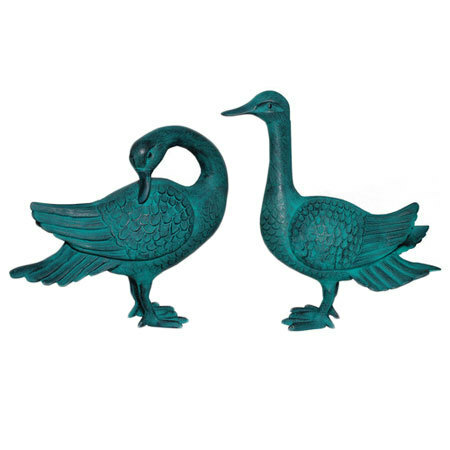 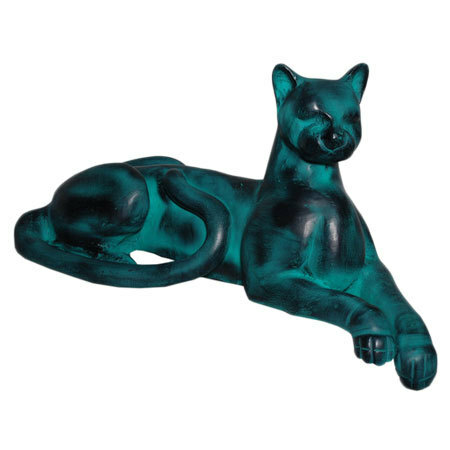 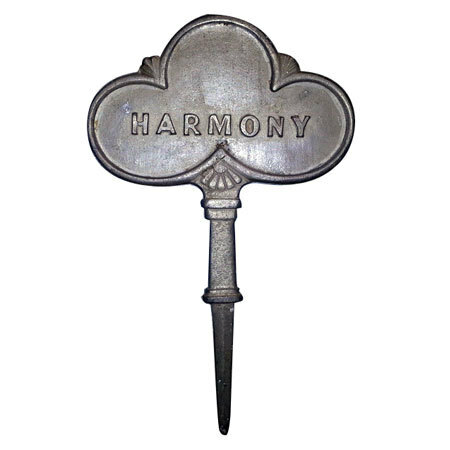 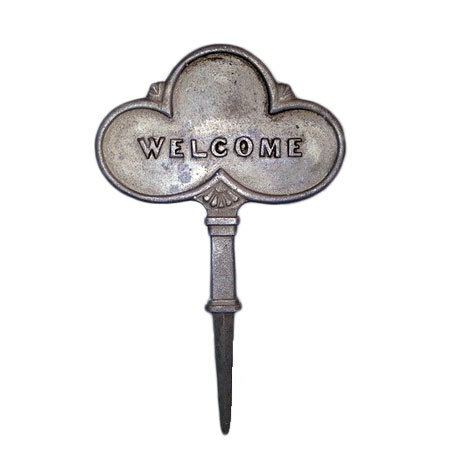 Buy these lawn ornaments that are crafted with attention to detail, to accentuate the beauty of your garden according to your own style.